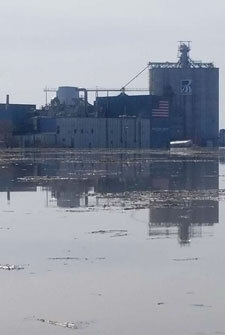 Our facility in Hamburg, IA, has recently been impacted by severe flooding. All members of the team are safe and we are working diligently to maintain supply to our customers. Wands will support the newly launched Lo-Fo Pantry line of products. 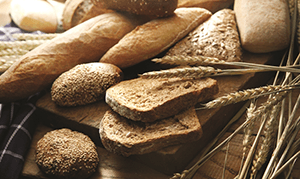 New clean label wheat protein isolates add protein to food products without sacrificing taste, texture, and nutrition. Visit Manildra Group USA in Chicago at Booth #S2106. 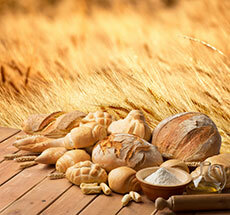 Ask us how wheat can be your solution for Texture. Nutrition. Rheology. 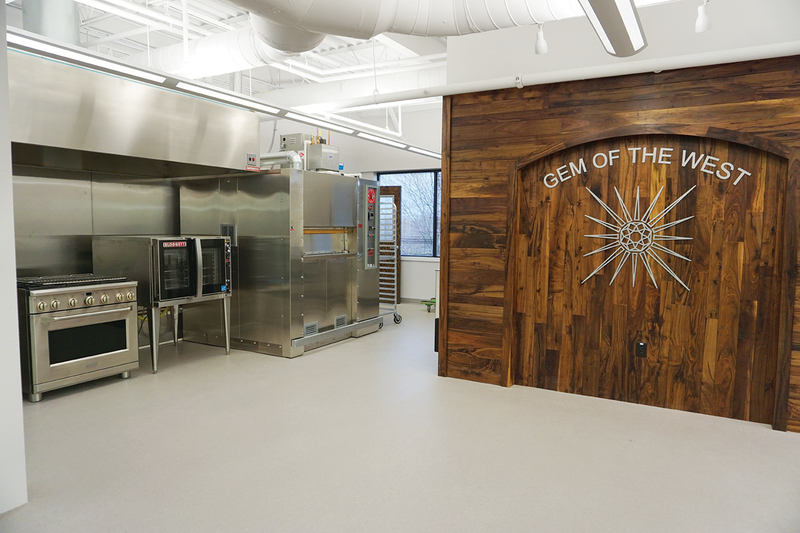 Thank you to Baking and Snack for the great feature article on our innovation center. Join in on the fun October 8-10 at the Town and Country Resort and Convention Center. 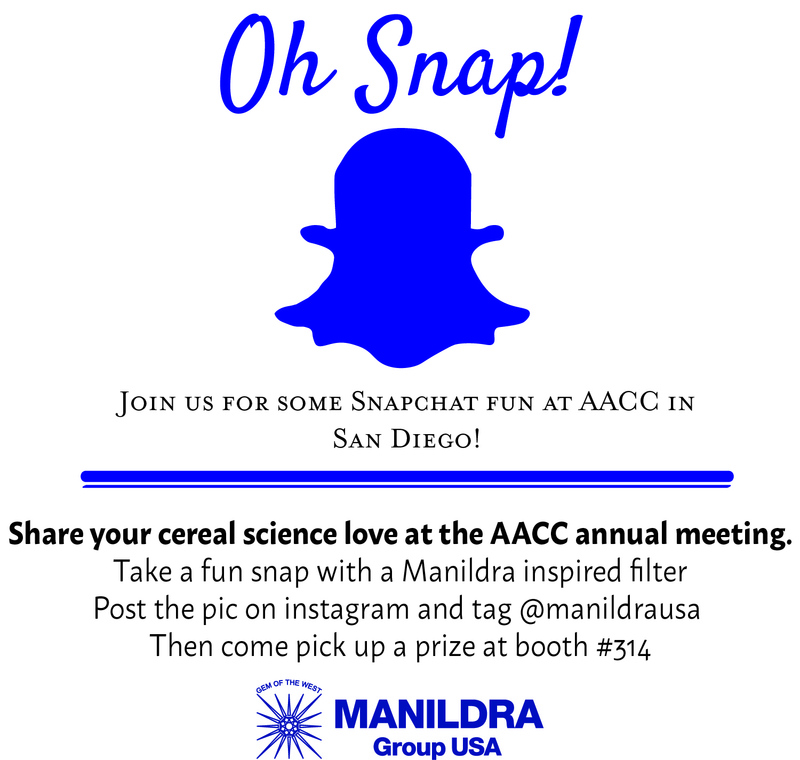 Follow Manildra Group USA on LinkedIn and Instagram to stay up-to-date on what is new and excting in wheat proteins and starches. Check out how Manildra's wheat starches may help in your next baking challenge on page 61 in the July issue of Baking and Snack. Visit us at Booth #1247 to see how our range of products can meet the texture, rheology, and nutrtion needs in your product line. The Manildra lineup continues to evolve to meet new demands in the market. Come see what is new! 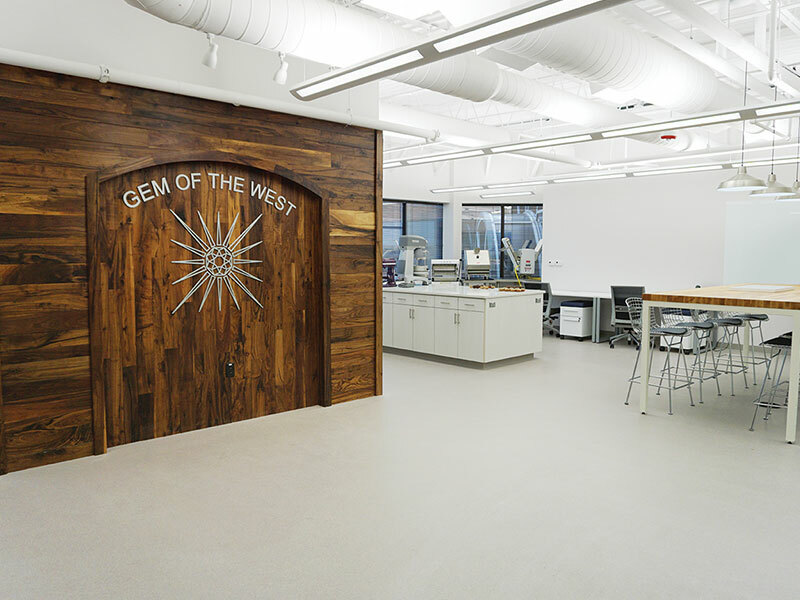 Come see how GemPro Wheat Proteins can benefit your high protein foods! Stop by to say hello to the Manildra team at Booth #1058 this week at the Chicago Section IFT Suppliers' Night to find out about new and unique ingredients and applications. 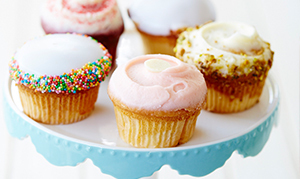 Check out the methods and GemPro ingredient options for adding protein to bakery applications in this new bakingbusiness.com article! 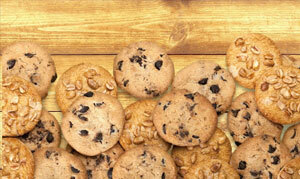 Learn more about organic ingredient options in the August issue of Baking and Snack. 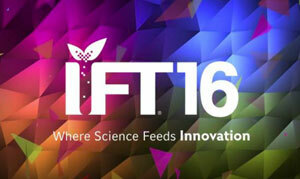 Visit us in the Iowa Pavilion, Booth #1507, at IFT 16 in Chicago, July 17-19, to learn more about our products and how they may help you reach your product development goals. 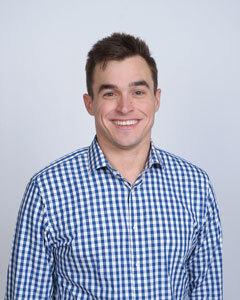 Meet our team and learn how Together we grow. 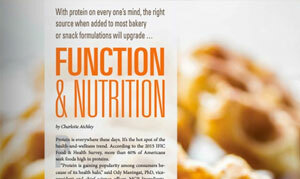 Check out this article from the May edition of Snack Food & Wholesale Baking to learn more about better-for-you foods. Visit us at IFT16 – Join us in Chicago to discover all that is new and exciting in the food industry at IFT16. 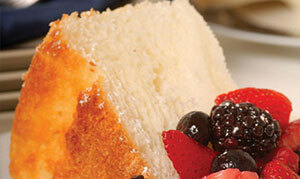 Visit Manildra Group USA at Booth #1507 to see what ingredients and solutions we have to offer. Together we grow. Wheat protein isolates as an egg alternative. 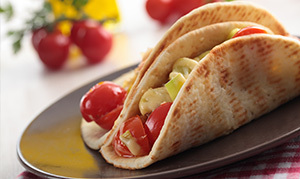 Check out Manildra’s GemPro line of wheat protein isolates as an egg alternative. The team at Manildra Group USA is looking forward to the opportunities coming in 2016. Stay tuned as we take you behind the scenes in this year’s ad campaign to get to know our team. Staying connected and building relationships is key to success. Together we grow.